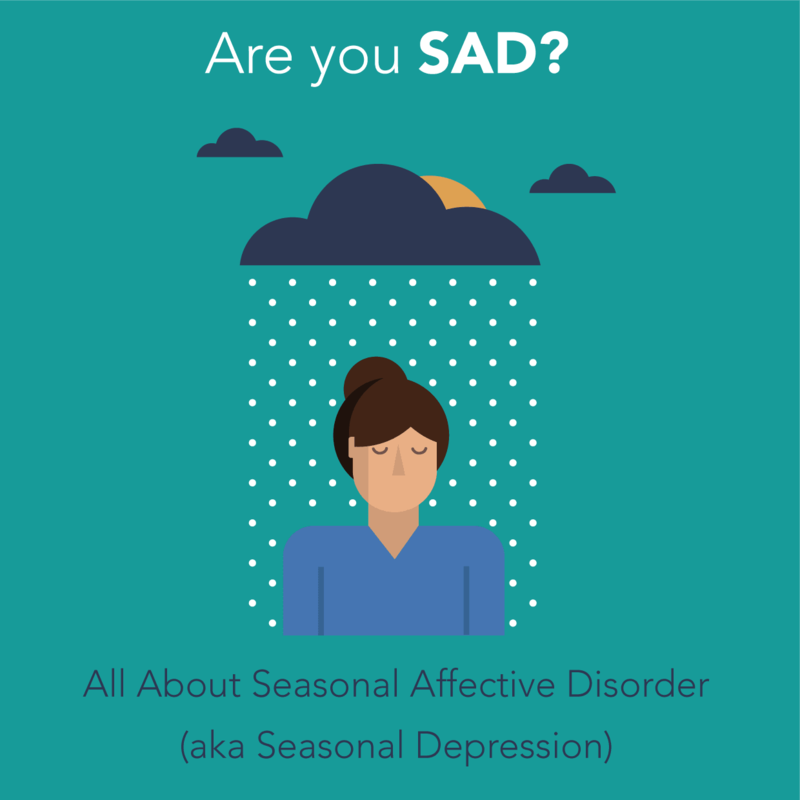 In our age of primarily indoor living, Seasonal Affective Disorder or SAD is an ongoing issue we need to pay attention to. Are you at risk? Most readers here are. According to BetterHelp.com, this disorder most commonly affects women between the ages 18-30. Learn more about other risk factors, symptoms, and treatment options in the infographic below. For more advice and resources on depression and other mental health issues, visit BetterHelp.com.